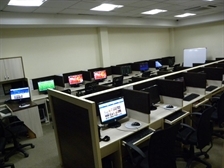 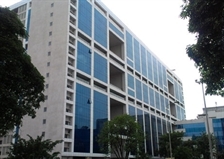 Look for Property in Vashi - Mumbai. 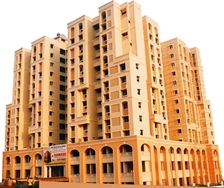 Buy, Sell and Rent Vashi Properties! 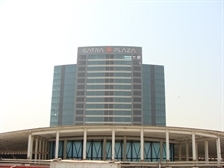 Rent Flats, Houses, Offices in Sector 18 , Vashi, making sure your dream Vashi Property is only a click away.